TRAKDIV is designed to meet the regular reporting requirement of industry players. It saves time by automatically deriving reports based on the user defined parameters. 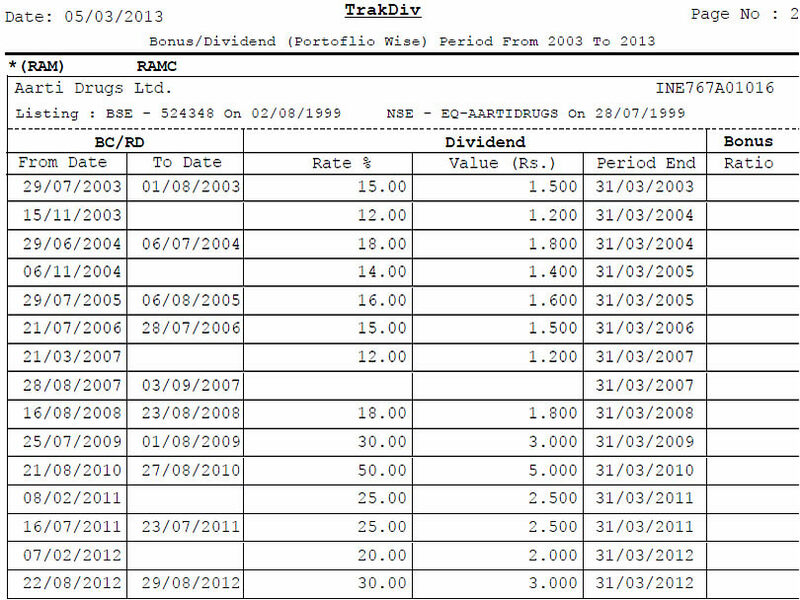 TRAKDIV gives a decade of historic dividend information to derive approved & unapproved category of investment. It also gives thinly traded information for equity data. User can upload the portfolio and automatically verify the thinly traded and approved/unapproved securities. Over 10 year’s history of company payouts. Aids in compliance requirements of various regulatory authorities. Lists of Approved and Unapproved securities for investment based on regulatory criteria. Weeds out Thinly Traded securities. Regulatory compliance monitoring based on the guidelines laid down by regulators. User Pre-defined or Custom defined compliance settings. Detail or summary report for companies. 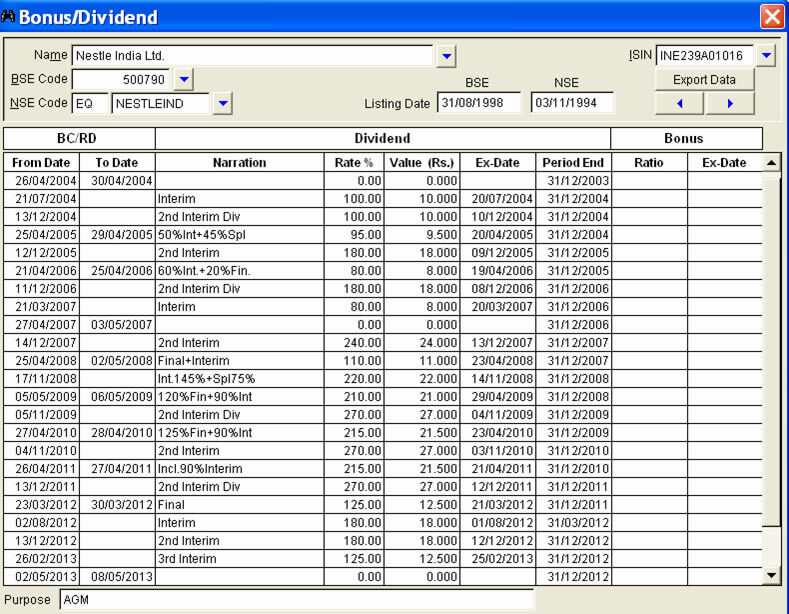 Classification of approved/unapproved category of investment based on the user defined parameters. Classification of thinly traded companies in the portfolio based on regulatory guidelines.